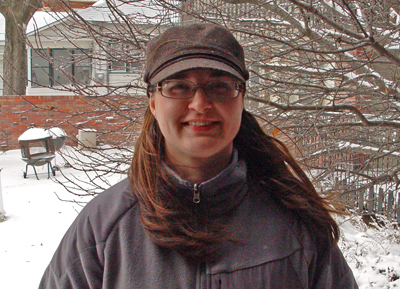 Amanda Bales received her MFA from the University of Alaska, Fairbanks. Her work has previously appeared in The Nashville Review, Painted Bride Quarterly, Southern Humanities Review, and elsewhere. She fishes, teaches, and mangles her accordion in Columbia, Missouri.